Lord almighty, here come the hype train! In today's PokÃ©mon Direct, yesterday's leak was confirmed. 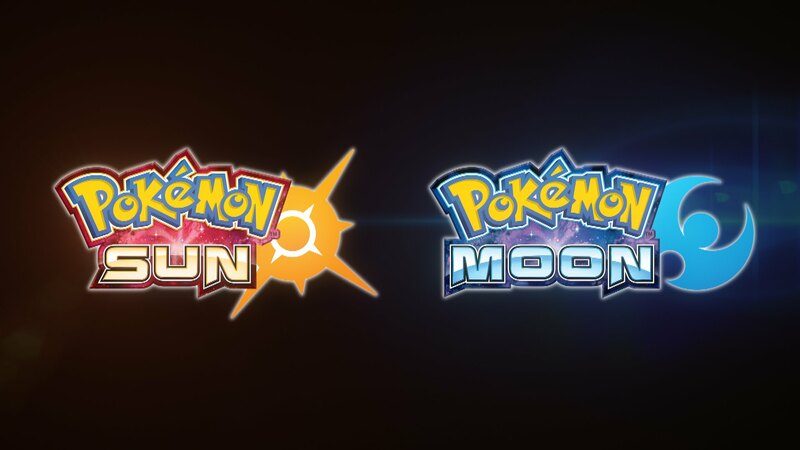 PokÃ©mon Moon and Sun are officially the next main titles in the PokÃ©mon series. The games will be coming out Holiday 2016 for the Nintendo 3DS. Unfortunately, not much further info was revealed about the games. Hopefully, we finally get an entry that lets you revisit all previous regions. I would just die.